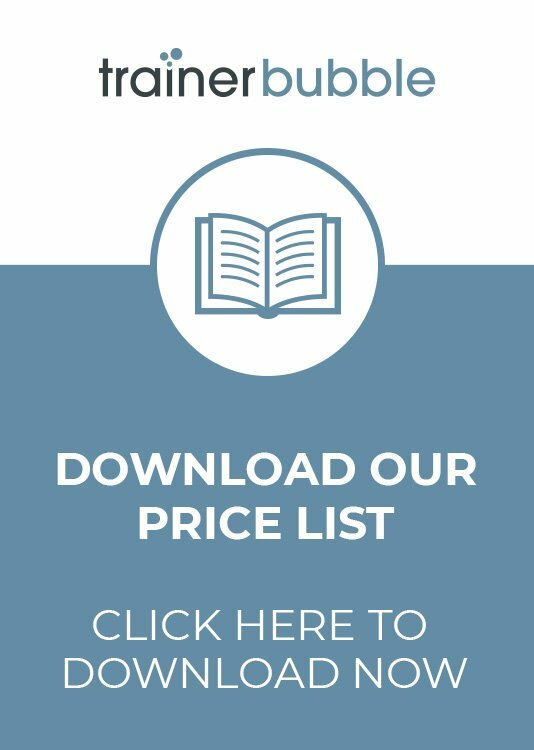 These training course materials, ‘Marketing Essentials’ cover the basics of marketing and are intended not only for people who are new to a marketing role, but just about anybody in the organisation. A basic understanding of the subject is particularly valuable to people in management, selling and customer service roles. Effective marketing is vital to ensure the survival and growth of any business. 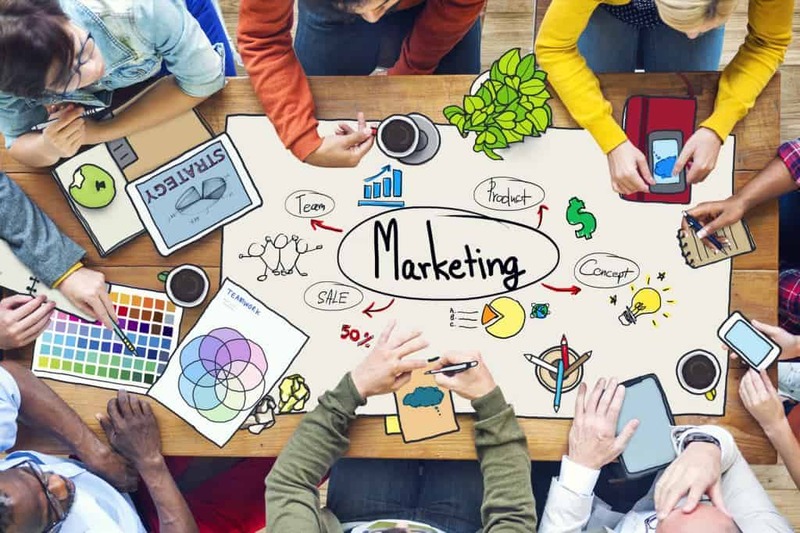 It does not matter whether the business is large or small or what products or services the business supplies, the truth is that effective marketing cannot be ignored and is essential for any successful organisation. Cookies – In this activity learners are introduced to the concept of marketing by considering how a small local business should market itself. What is marketing? 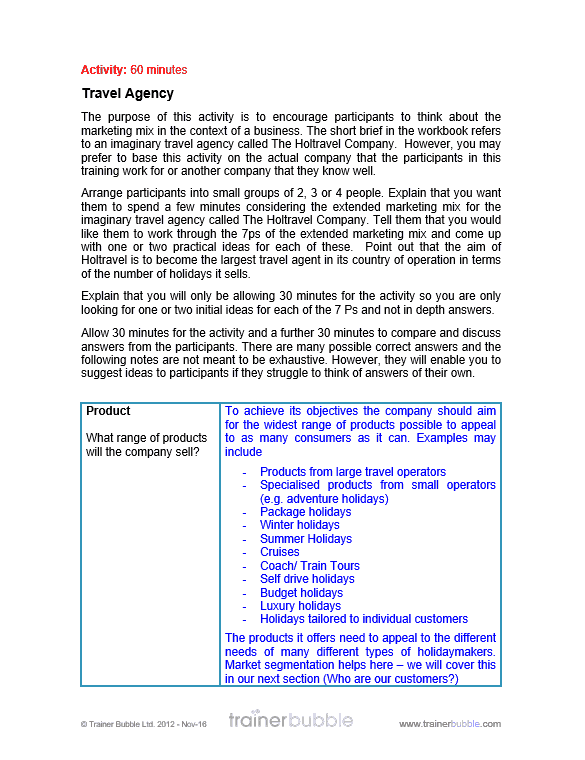 – This short exercise helps learners to understand what marketing is and the wide range of business activities it involves. 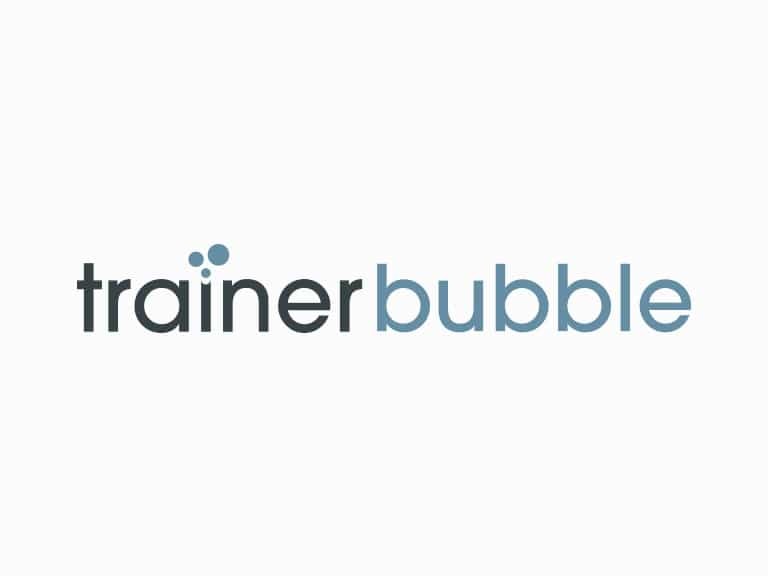 Growth Strategies – Learners find out about different types of growth strategies adopted by businesses and how important it is for marketing to align to strategy. The Marketing Mix – The Marketing Mix and the Extended Marketing mix are explained to learners. The Marketing Triangle – Participants are provided with a logical approach to marketing using our marketing triangle. 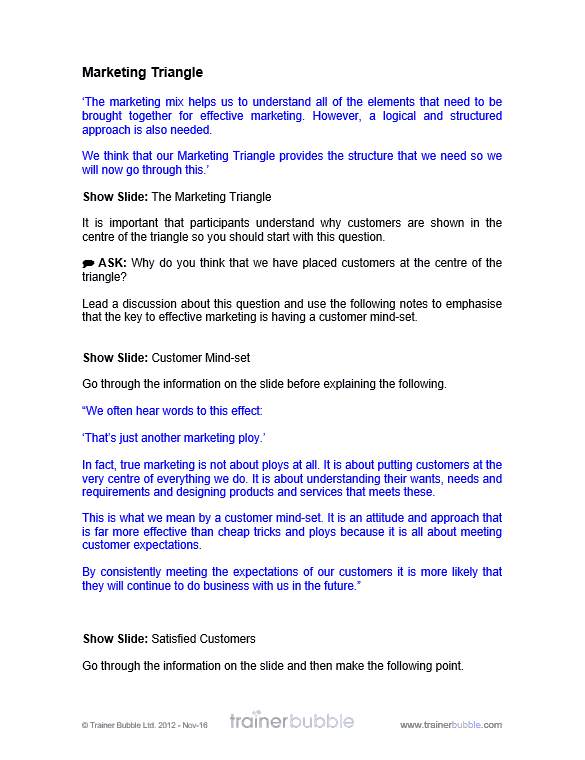 The Marketing Triangle: Understand – The importance of market research is explained and learners find about the four elements they need to understand to market effectively. There is also a short introduction to the PESTEL analysis. 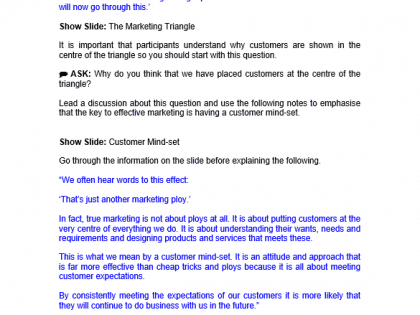 The Marketing Triangle: Solve – The importance of providing solutions based on customer requirements is explained. The Mystery of the British Motor Cycle Industry – The British Motor Cycle industry is used as a case study to consider what can happen when products no longer meet customer requirements. The Marketing Triangle: Communicate – Learners are introduced to the promotional mix and the various communication media available. They are then asked to apply this information in a brief activity.